Consumer technologies and related industries have had a heady run for the past thirty years. Today, the maturation of our industry is itself presenting new challenges that all segments of the industry have to deal with as a matter of survival. Looking back in time, emerging technologies and inventive minds were able to improve product functionality, shrink product sizes in some cases and enlarge them in others, continually cut retail prices and proliferate into other areas of entertainment and services for our consumer base only to reach a point of diminishing returns. In the main, the last 20 years or so has been defined by our placing a computer – first a desktop and now a laptop – into every home or hand. Next, we began replacing old style televisions with flat 16 x 9 panels, and then persuaded everyone to buy a smartphone. While these processes will not stop, what has happened is that they have turned our consumer base from one of adopting new technology to one of replacing existing technology – markets where price erosion now overtakes sales. All of these large markets are mature, and in some cases expected to shrink modestly, and that means the overall industry is now flat or just slowly growing. This is not to say our industry is in dire straits; consumers love and want their tech more than ever. What it does mean though is that to grow or to profit, you can no longer just take a piece of the growth. Now you must take it from your competitors. That is a sea change, as the saying goes. Some of the effects are plain to see. Well organized and strongly marketed brands continue to gain market share. Well run and modernized operations are outperforming their competitors and the gap is growing. We can see this from the last few year’s holiday sales – most of the growth has been from online sales. What we also saw was that those who moved towards the trend gained the most benefits. And it wasn’t just new players who made a big impact – Best Buy, who invested heavily in digitizing their business, gained share. Same goes for Walmart. Many smaller firms who invested in digitizing themselves also came out ahead. All that is well and good, but what does it mean for all of the market stakeholders? For one thing, it means it is time to focus. It’s not just how big you can grow your company, it’s a matter of realizing where the best opportunities are for your unique talents and abilities. It means a new approach in gaining market share is needed. And understanding that mass merchandising is only going to become more difficult as the age of specialization now begins. In almost all ways we have seen a change in the media we consume and the end devices we use to do so. The level of choice of products and services is wider than ever. How do your customers find out that you have the right solutions for them? Price transparency and product information has empowered consumers; unless you have something new to say, it’s clear that those firms doing their homework are likely to eat into your market share. 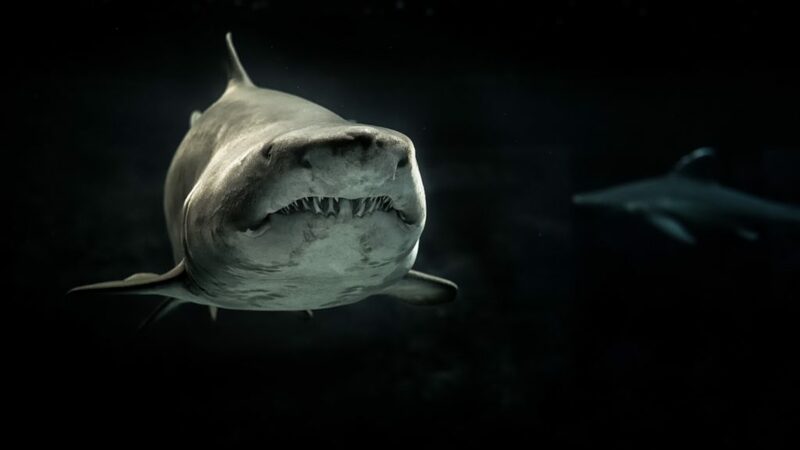 Unless you start to identify the one or two things you do better than your competitors, you stand the chance of getting eaten alive in a rapidly evolving marketplace. Are you ready to focus and get realistic on how best to compete? The good news is that consumers are still spending a lot on CT, more than $1,400 per U.S. household per year. With prices so low on the items that used to consume most of those dollars, there is opportunity in many new areas. We see that in areas as diverse as home automation, voice assistants and drones; all of which have benefited from the ebb of the Smartphone/HDTV/PC waves. To get some of those dollars you will now have to compete with some of the best. The answers are there to be found. The tools to compete are available and affordable. Results will follow. We will focus on some of those tools in future articles, but for now you need to identify your strengths and get focused.